As energy plays an important role in the economic growth of emerging countries, Bio – energy is the most versatile form of energy to produce low carbon and renewable energies such as Bio Gas, Bio Char etc. As the global demand for energy continues to be on the increasing trend, energy security, higher dependence on conventional fossil fuels, global issues such as climate change & global warming concerns become ever more important. 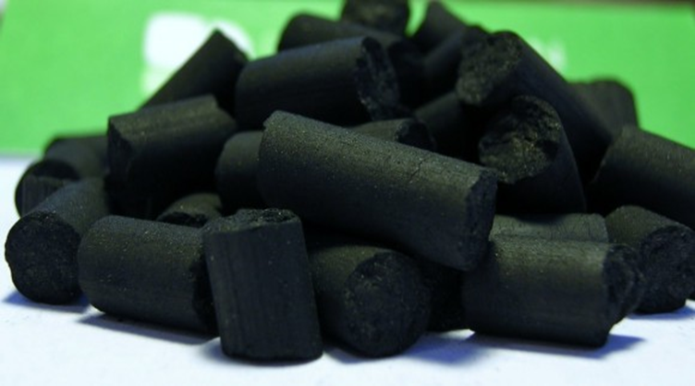 Among various type of bio energy, Biomass-pellets (made of Sugarcane, Peddy Straw and Cotton) is a densified and refined form of biomass, which provides a promising solution for rapid and easy replacement to conventional fossil fuels. There are different applications for which pellets can be used; from commercial to industrial purpose. It can be partly used as coal or fossil fuel in co-firing heating the large-scale industrial operation to reduce the energy cost or in the power plants to solve the problem of insufficient power supply. Pellets are produced by compressing the wood material which has first passed through a hammer mill to provide a uniform dough-like mass. This mass is fed to a press, where it is squeezed through a die having holes of the size required (normally 6 mm diameter, sometimes 8 mm or larger). The high pressure of the press causes the temperature of the wood to increase greatly, and the lignin plasticizes slightly, forming a natural “glue” that holds the pellet together as it cools.